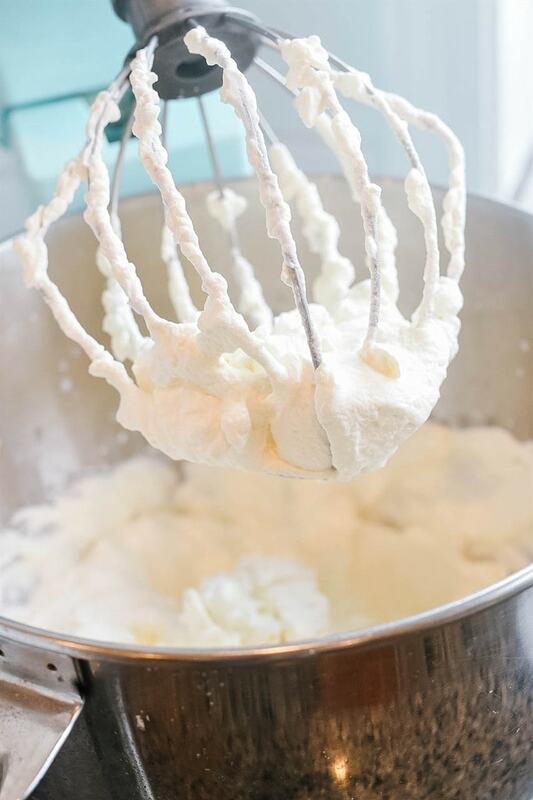 Making homemade whipped cream is a life skill everyone should have! 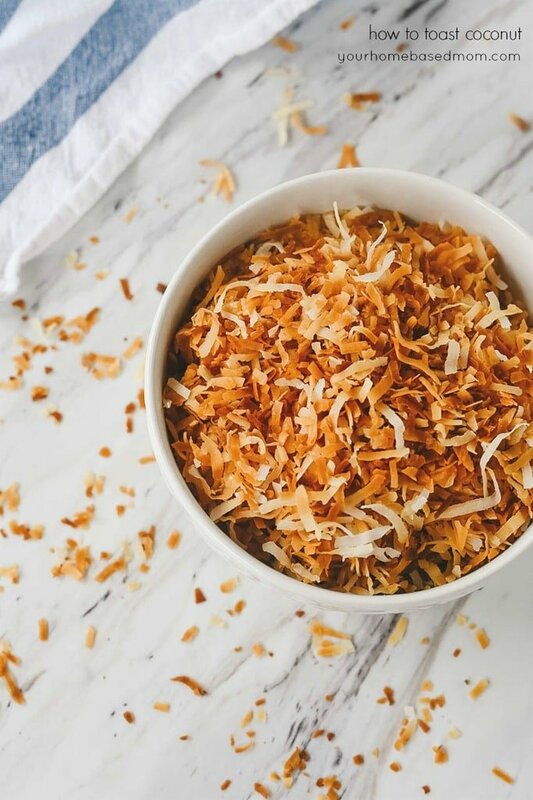 It is easy and only takes 3 ingredients. And it tastes so much better than anything you can buy in a can! Making your own whipped cream is simple and it tastes SO MUCH better than the stuff that comes out of the can. 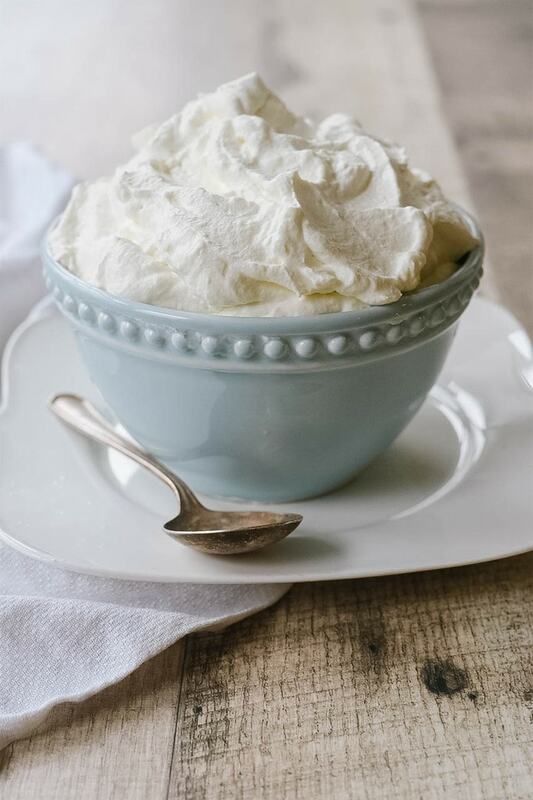 Once you start making your own homemade whipped cream you will never go back to the canned stuff. I love using it on pies and cakes, topping off my hot chocolate with it and serving it with fresh berries. And I’m not opposed to just eating it by the spoonful! Gather your ingredients. 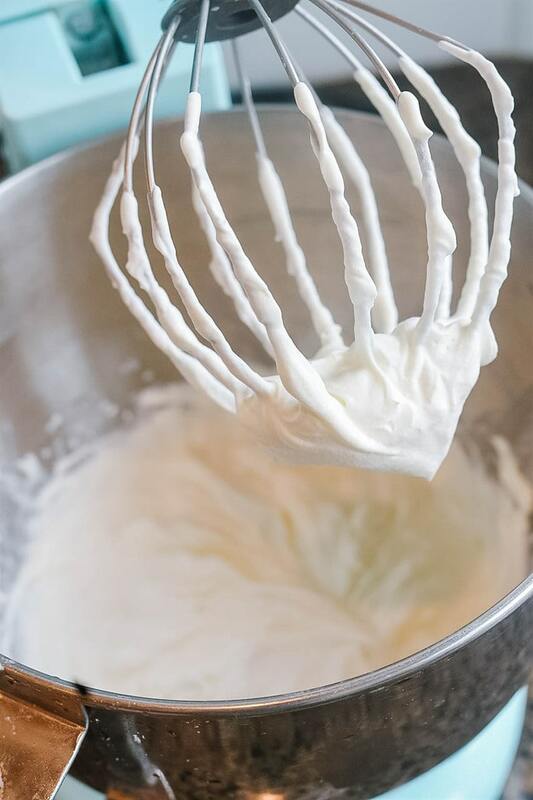 Heavy whipping cream has a higher milk fat content than regular whipping cream so it makes for a thicker whipped cream. Use the heavy stuff ! You will also need some powdered sugar and vanilla. If you don’t have powdered sugar, I have also used regular granulated sugar. You can always make whipped cream without sugar and vanilla but it tastes so much better with it. You can make your cream as sweet as you want, depending on the amount of sugar you add. I usually use 2 Tbsp per pint and that makes it just slightly sweet. 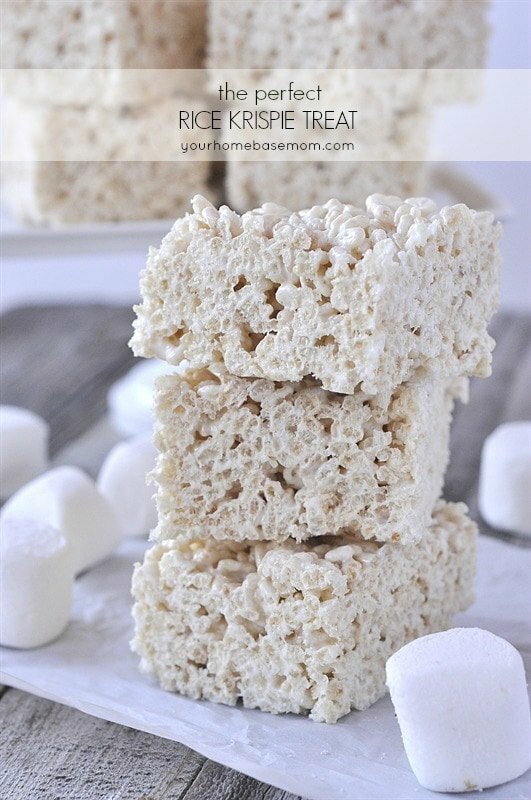 You can also use maple syrup or honey to sweetened it if you prefer. Even if I don’t use sweetener, I always use vanilla. You can also change up your extract and add in peppermint, orange or any other flavor for flavoring. A teaspoon of cinnamon makes for a delicious cinnamon whipped cream too. Equipment options. 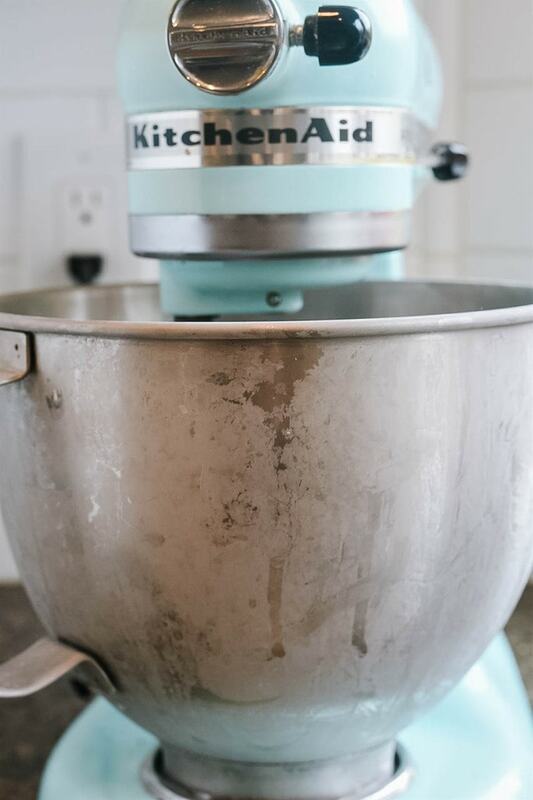 I like to use my Kitchen Aid stand mixer to make whipped cream but it will work just as well with a hand mixer, I find it just takes a little more time and you can even whip it by hand, just be prepared to be patient. Chill your equipment. I always chill my mixer bowl and beaters in my freezer for about 10-15 minutes first. If you don’t have room, use your refrigerator for 20 minutes. How much whipping cream do I need? 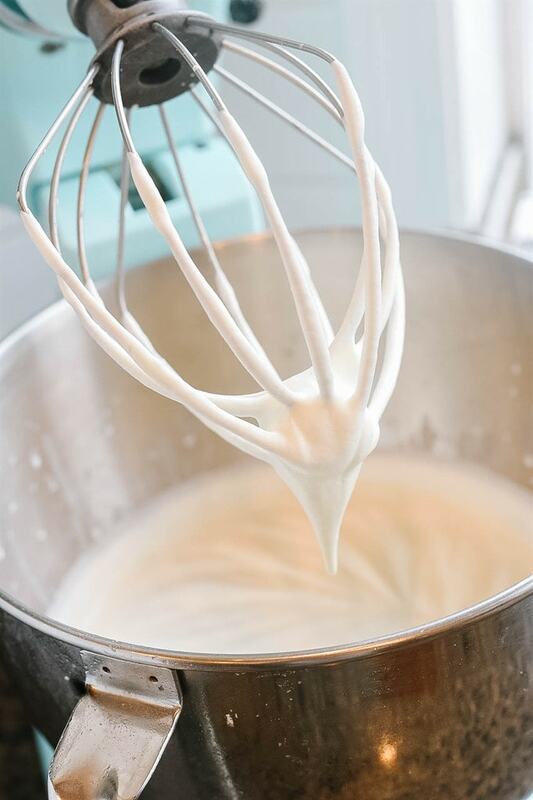 Your cream will double in size so if you need 2 cups of whipped cream, use 1 cup of heavy whipping cream. Add in your ingredients. Everything can be added into the bowl at the same time and then beat to your desired thickness and texture. How long do I whip my whipped cream? That pretty much depends on how you are going to use your whipped cream. 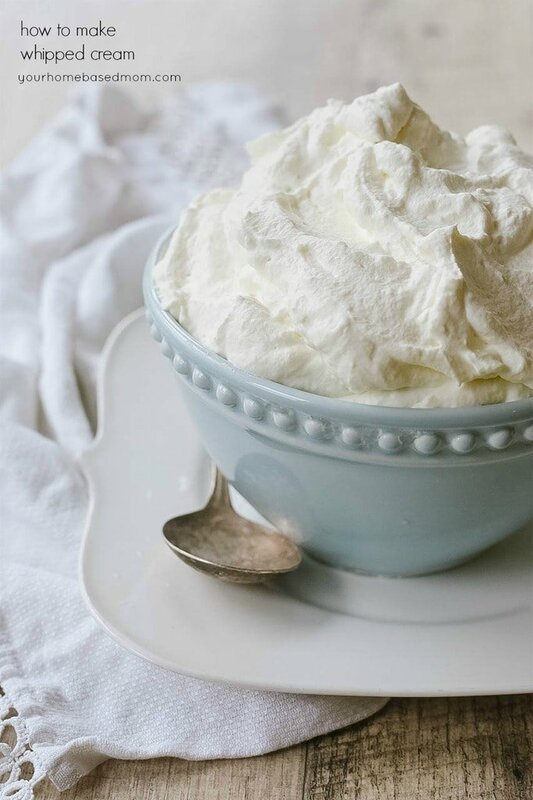 There are basically three stages of whipped cream, soft peak, medium peak and stiff peaks. Soft Peaks – soft peaks will resemble softened ice cream. The cream will easily fall off the end of the beater and is a perfect choice if you are topping a hot drink or folding it into something. 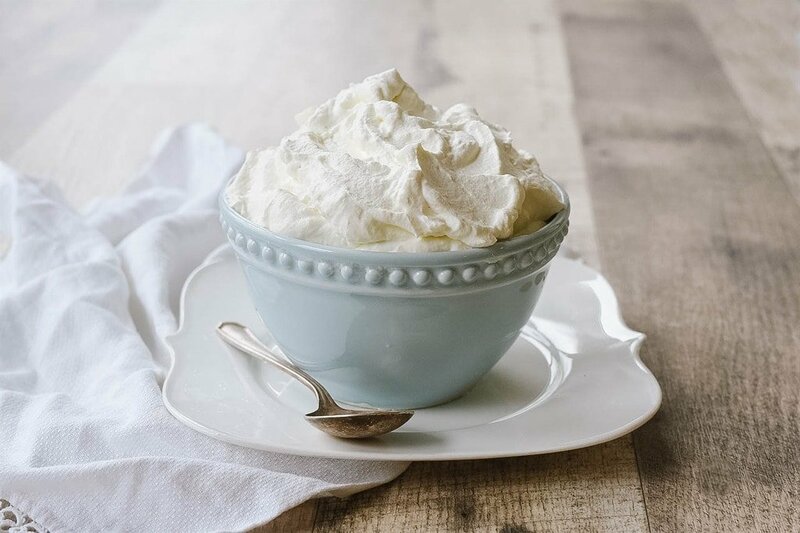 Medium Peaks – this is the perfect whipped cream for topping a piece of pie or cake. It has some swirls in it but is still soft yet stable. Firm Peaks – this is how I beat my cream when I am going to need it to hold it’s shape for a while, maybe I won’t be using it right away or I’m going to need to keep it refrigerated for a while. The whipping cream will have definite folds in it with a rippled texture. You can also use this to frost a cake with. Don’t take it beyond the firm peak or you might end up with butter! 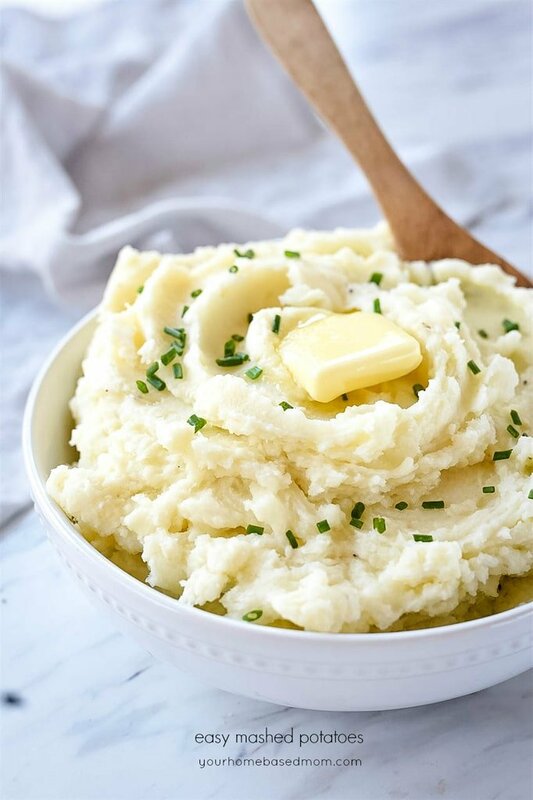 However you whip it, it’s delicious! Homemade whipped cream is easy, quick and delicious! 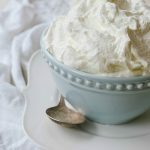 Making homemade whipped cream is a life skill everyone should have! It only requires three ingredients and you have delicious, lightly sweetened, homemade whipped cream ready for all your whipped cream needs! 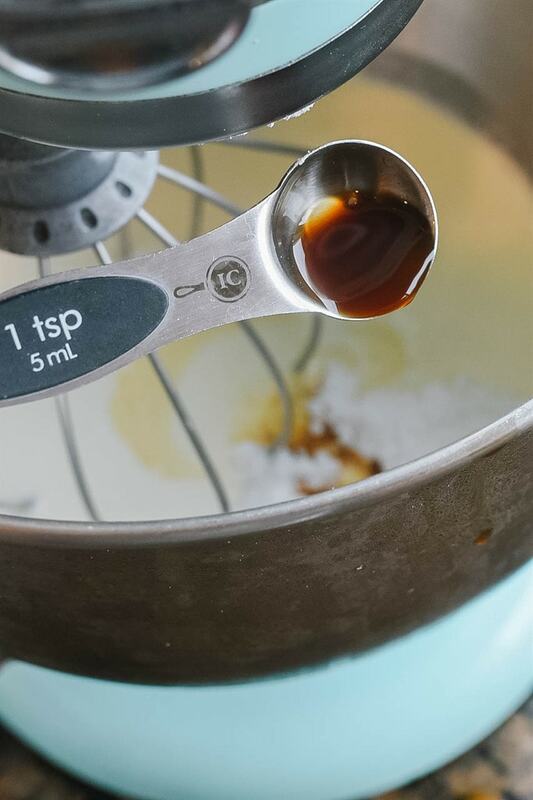 Combine ingredients in a chilled mixing bowl, using chilled beaters. Beat ingredients together until desired consistency. Serve immediately or refrigerate.